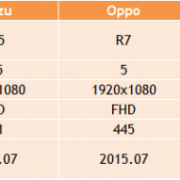 Only 2 models of smartphone with the general class AMOLED panel were released in the first 2 quarters of 2015. However, as 5 more models were revealed until August in the third quarter, it is expected that demand for general class AMOLED panel will gradually increase. 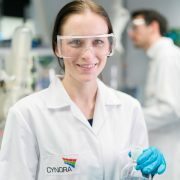 Currently 7 companies, including Samsung Display, are mass producing or aiming to mass produce small to medium-sized AMOLED panel of rigid type. China’s EDO or Taiwan’s AUO are believed to be producing in small quantity for samples. Other Chinese companies are also aiming to mass produce AMOLED panel but satisfying the current demand is analyzed to be difficult. At present, Samsung Display is the only panel company that can meet the demand for general class AMOLED panel by set companies. 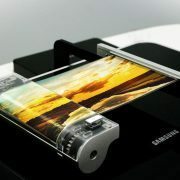 There is much interest in whether AMOLED industry can rebound with the Samsung Display’s movement in the second half. It is expected that Samsung Display will increase operation rate of A1 and A2 rigid lines in the second half in order to meet the demand for general class AMOLED panel. 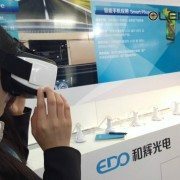 Following this, emitting material companies’ sales increase is also anticipated and positively affect management of AMOLED industry’s ecosystem. If the demand for general class AMOLED panel is higher than expected, there are some who believe that additional investment for A3 line could be for hybrid structure that can switch between rigid and flexible rather than flexible exclusive line. 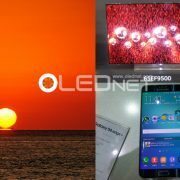 There is much focus on how Samsung Display’s mass production and supply plans for general class AMOLED panel will affect the AMOLED industry growth. 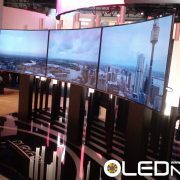 http://olednet.com/wp-content/uploads/2015/09/an109.png 191 1030 OLEDNET /wp-content/uploads/2015/09/logo_oled.png OLEDNET2015-09-11 17:13:252018-07-11 22:18:45General Class AMOLED Panel Estimated to be Extensively Supplied. 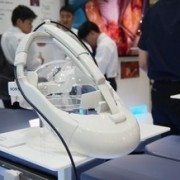 How Will it Affect OLED Industry?